The computer was intended to replace my moms 10+ year old laptop that was on its last legs. 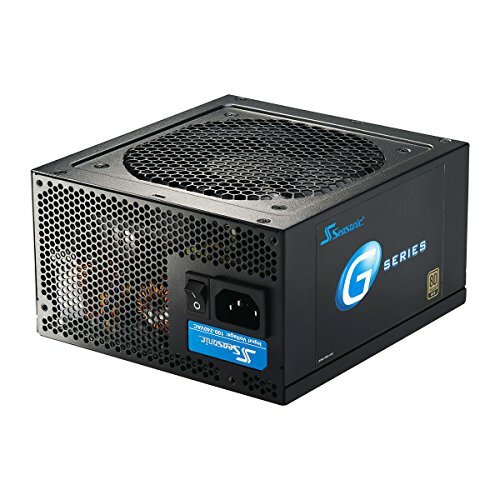 I wanted to build my mom a good machine that she could use for standard home uses, nothing graphics intensive, hence the lack of a discrete graphics card. I also went slight overboard for her intended uses since I wanted this to last a long while and also be reliable. This was my first ever build from scratch and completely by myself (I helped my dad build my first computer when I was little). CPU: Intel i3-4160 I originally considered getting the Intel Pentium G3258 but there was a sale and I could fit this processor into the budget. I like that is has 2 cores and hyper-threading so I wasn't concerned about multitasking. Its also a very strong processor for basic computer uses (and slightly overkill). Motherboard: GA-H97M-HD3 The motherboard worked out OK - although it was a bit smaller than I expected. 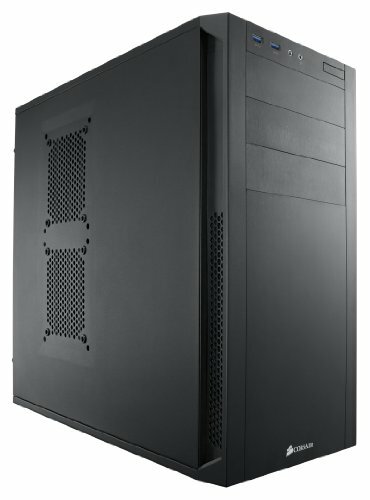 My only real complaint about this is that there is only 1 system fan header and the case I ordered had two case fans included. Luckily I noticed this shortly after ordering the case and I ordered a PWN fan splitter and used it in the build. 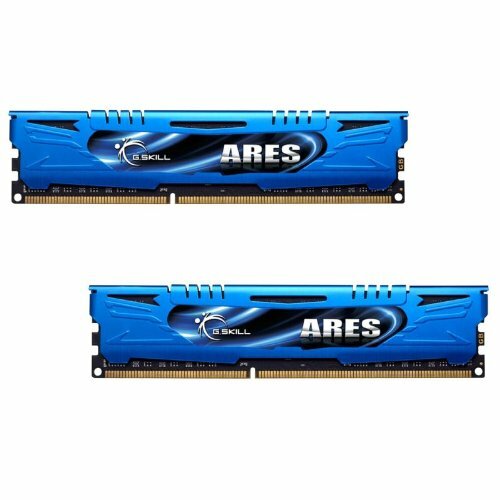 Memory: G. Skill Ares 8GB Nothing special here. 8GB is slightly overkill for the computer uses (my moms laptop was upgraded from 1GB-2GB of ram a few years ago) but memory is fairly cheap and I figured 8GB would provide some futureproof-ness. 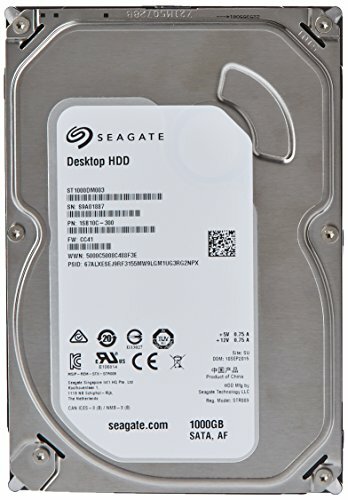 Storage: Seagate Barracuda 1TB Again, nothing too special. I made sure it was 7200RPM and had 64MB of cache. I had heard that the barracuda drives had a slightly higher drive failure rate but its working great so far. I had originally thought the drive was bad when I couldn't boot the PC (until I later found out it was the wireless card). Case: Corsair 200R This case was a little big for the components but size wasnt a huge issue. The computer is sitting under a desk anyway. I liked the layout for cable management and I liked the neutral look and options for future upgrades so I went for it. Optical Drive: Samsung SH-224DB The optical drive was pretty cheap but I thought I was ordering a samsung optical drive. When I opened it the logo was "SuperWriteMaster" or something weird so I'm not sure what the deal was with that. In any case, it worked fine for installation. And optical drives are really easy to replace. 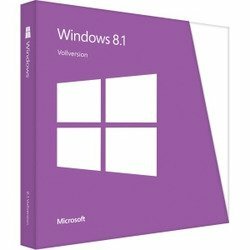 OS: Microsoft Windows 8.1 OEM Worked as expected. 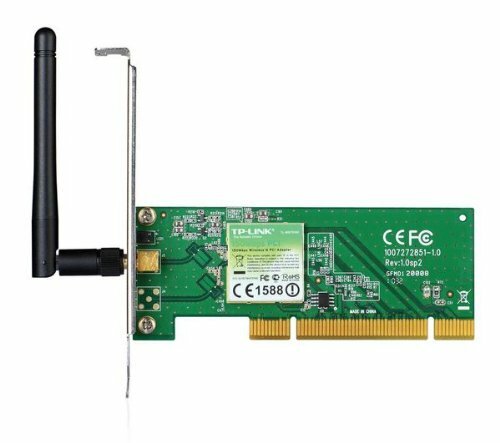 Wireless Network Adapter: TP-Link TL-WN751ND Apparently this card has zero driver support for Windows 8/8.1... In fact, it caused my entire computer to freeze constantly when it was installed in the motherboard. Once removed, all the problems went away. I think the issue was the computer was trying to auto-install drivers that didnt exist and got hung up. This card tried to singlehandedly destroy my build. I don't recommend it. <Edit>: I ended up going to Best Buy and replacing it with this: http://www.bestbuy.com/site/netgear-n300-wireless-n-usb-adapter-black/9928575.p?id=1218196479078&skuId=9928575 and it works fine. 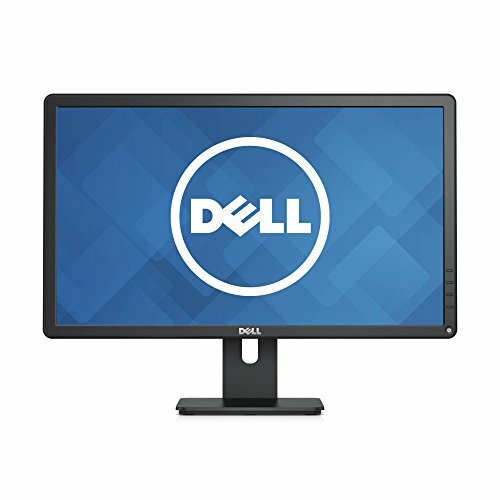 Monitor: Dell E2215HV This monitor had some bad reviews about poor colors and backlight bleeding. I think for my mom its great though. Maybe I wouldn't buy this for myself for gaming or video editing but its a great, cheap 1080p monitor for normal use/video streaming/whatever. Keyboard: Logitech K120 This keyboard was exactly what I expected. It was cheap, but functional. I recommend either getting a cheap keyboard or going all out and getting a mechanical one. Spending $50 for a non-mechanical keyboard seems silly to me. Fairly small, but functional motherboard. It has a bunch of SATA3 headers on the board and 4 USB 3.0 ports which is plently. It doesnt have a lot of room for pci card expansions but it was fine for my build. My only complaint is that there is only 1 system fan header - which I think is odd. I ended up using a PWM fan splitter to power the two case fans. Again, nothing too special. I made sure the HDD I picked was 7200RPM and had 64MB of cache. I had heard that the barracuda drives had a slightly higher drive failure rate but its working great so far. I guess if the drive fails at some point I can come back and change my review. Pretty good case. It was a little large for my components but that was my own fault. It has plenty of 3.5" bays and three 5.25" bays which is great. There was enough room for cable management and some well placed cutouts for routing. The optical drive was pretty cheap but I thought I was ordering a samsung optical drive. When I opened it the logo was "SuperWriteMaster" or something weird so I'm not sure what the deal was with that. In any case, it worked fine for installation. And optical drives are really easy to replace if it ends up being poop. Apparently this card has zero driver support for Windows 8/8.1... In fact, it caused my entire computer to freeze constantly when it was installed in the motherboard. Once removed, all the problems went away. I think the issue was the computer was trying to auto-install drivers that didnt exist and got hung up. This card tried to single handedly destroy my build. I don't recommend it. Good looking build, and great reasoning's behind the parts list. If you wanted to fix the routing of the cpu power cable, they do make extensions you can buy. I have had to pick them up before, they are normally only a few bucks and come in a ton of colors if you want. Thanks for your comment. I had never really thought about buying extension cables for the power supply; that's a good idea. I'll definitely check them out!